The Maroczy Bind refers to the pawn structure usually employed by white as a weapon against the Sicilian. 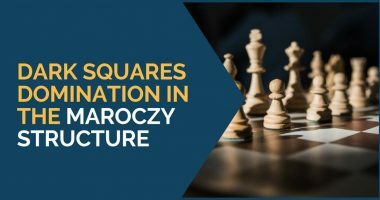 Named after the Hungarian Grandmaster Gyza Maroczy, it has been considered for a long time as the most uncomfortable set-up against the Sicilian Defense. Even though modern practice shows that black does have some interesting ideas to try and break through white’s center, the position is not easy to play and white keeps a slight edge. It is most commonly met in the Accelerated Dragon, after the moves 1.e4 – c5 2.Nf3 – Nc6 3.d4 – cxd4 4.Cxd4 – g6 5.c4. Besides this variation, it is also very often seen as a response to the Hedgehog pawn formation – a6, b6, d6, e6 – where black develops his dark squared bishop via e7. The basic idea behind this set-up is to keep under control black’s typical rupture in the Sicilian, namely d6 (d7) – d5. White creates a strong center by playing e4 and c4, while black has to settle for the slightly less active d6. Having more space, white can manoeuvre his pieces and play for different ideas. Against the Accelerated Dragon, white can use this plan thanks to the good control over the d5 square. After developing his pieces, he can play for Nd5, aiming to recapture the piece with the e4 pawn, thus opening the e file and quickly trying to put pressure on the e7 pawn. He supports his centre by playing b3. In this case, white’s idea is to play for the c5 pawn rupture. 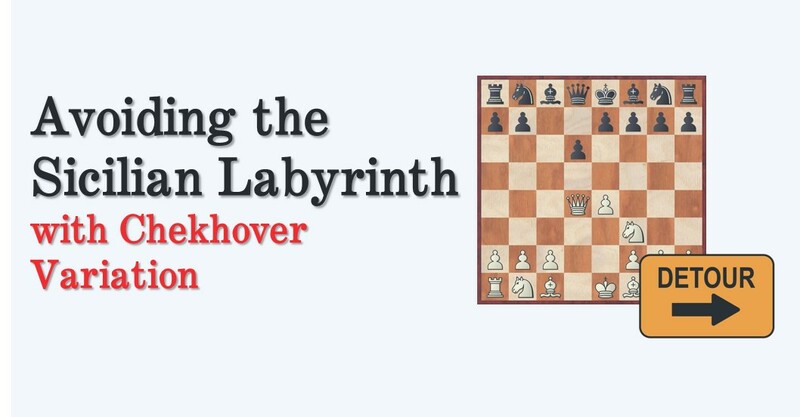 The center is now supported by the f3 pawn, while the b pawn goes to b4, making c5 possible. The rooks are usually brought on the c and d files and the dark squared bishop on e3. Sometimes, the queen can also help from f2. Besides this, white can also use the double fianchetto set-up and place the queen on the a7-g1 diagonal, while the rupture will be supported by bringing the f3 knight to b3. Against the Hedgehog, this is combined with threats against the weakened b6 pawn. When employing this plan, make sure the c4 pawn is well defended, as black will try to put pressure on it once you play b4. This is another common idea in the Maroczy type of structure, where white combines central and kingside threats. He usually does this by playing f4 and striving for e5, opening the d and f files for his rooks. Less common is playing for f5, as this loses control over the e5 square and black can reroute his knight from f6 via d7-e5. Another idea is to play for h4-h5 and trying to open up the opponent’s king. The d5 square can, in this case, be used to transfer the rooks on the kingside. 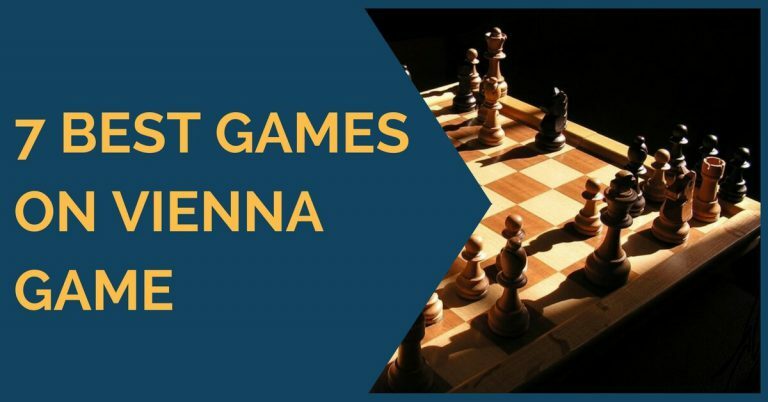 We have selected next a few games played by famous Grandmasters in this structure. The first two illustrate white’s ideas against the Hedgehog type of structures. In the first game, Dominguez develops his dark squared bishop to e3 and continues to play for the c4-c5 rupture. In the second one we see Karpov using the double fianchetto and combining the queenside and kingside threats by playing both b4 (supporting c5) and f4 (aiming for either e5 or, once black has committed to e5 himself, f5 and g4). In the last game we will see the Maroczy set-up against the Accelerated Dragon, where white keeps the pawn on f3 and plays on the queenside, for the c5 rupture. A very instructive win by Gelfand. These are the main ideas for white in the Maroczy Bind and we hope you will be able to successfully use them in your future games. Good luck!